Andrew began his Performing Arts training at Gorseinon College in his home country of South Wales, before continuing his training at Bird College of Dance and Musical Theatre in London. Andrew is the proud creative director for ‘The West End In Concert’, producing, directing & choreographing for their productions and events throughout the year. Theatre includes: Understudied and played 'Glinda' and 'Nessarose' in Wicked (Apollo Victoria); understudied and played ‘Eponine’ and ‘Cosette’ in Les Misérables (Palace and Queen’s); Ensign Dinah Murphy and understudy ‘Nellie’ and ‘Liat’ in South Pacific (UK tour); ‘Wendy’ in Peter Pan (Grand Theatre, Swansea); ‘Princess Jasmine’ in Aladdin (Theatre Royal, Bath). Richard grew up in the small village of Balsham in South Cambridgeshire and pursued his professional training in Performing Arts at Bodywork Company Dance Studios. Since graduating Richard’s career has taken him all over the world, from Shaftesbury Avenue to South Korea, Buenos Aires to Bochum, Germany and Sunderland to Santorini. He is thrilled to be returning once again to The West End At Christmas, where for him Christmas really begins. Jessica was born in Bedford and began dancing at the age of three. She went on to do her full time Performing Arts training at Bodywork Dance Studios in Cambridge. Martin started performing at a young age, in the small town of Sleaford in Lincolnshire. He then went on to train at Guildford school of Acting graduating with the principals prize and gaining a BA honours degree in Theatre. Martin has worked across the globe in Theatre, film and Television having recently returned from the international tour of Mamma Mia, understudying the roles of Harry and Sam. Vikki is originally from a small Welsh village called Abercynon in South Wales. 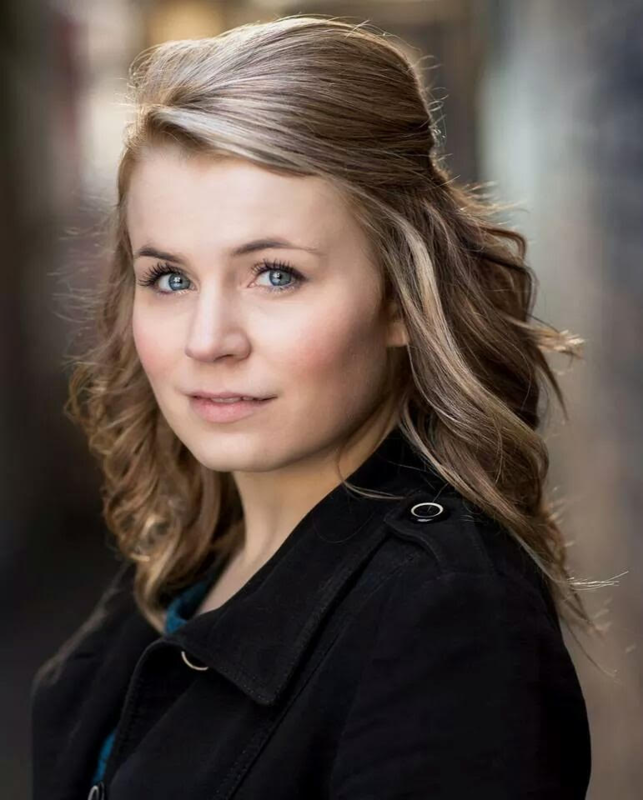 She studied BA acting at Trinity St David Carmarthen and then went on to train at Royal Welsh College of Music and Drama where she was a recipient of the Andrew Lloyd Webber Scholarship. Her credits whilst studying include: soloist and ensemble in ‘Another Op'ninand’ and Maureen in ‘Rent’ the musical. Theatre credits include: Lead Vocalist in 'One Night of Rock' (UK Tour); Mrs Darling/Big Chief/Maureen Mermaid in 'Peter Pan' (St. Albans Arena); Killer Queen in 'We Will Rock You' (West End); Morgan in 'Godspell' (West End); Anita in 'Girls Night' (UK Tour); Lead Female in 'You Don't Bring Me Flowers' (UK Tour); Mae in 'Reefer Madness' (Bridewell Theatre); Lead Female (Stiletto Entertainment USA). 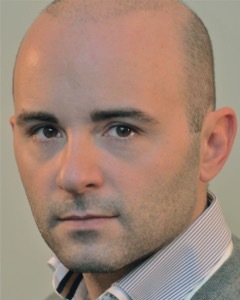 Recording credits include: Featured Soloist on 'A Very West End Christmas' album (Parallel Productions). Katie has also performed in numerous Charity Gala concerts throughout the UK and abroad. Helen trained at Bretton Hall and at The Royal Central School of Speech and Drama. She is soon to complete her Ph.d in performance, as a recipient of a Royal Central School Research Bursary. Did you know The West End In Concert are also available for private hire? From Corporate Entertainment to Weddings & Events. We are here to provide you with the perfect entertainment solution.